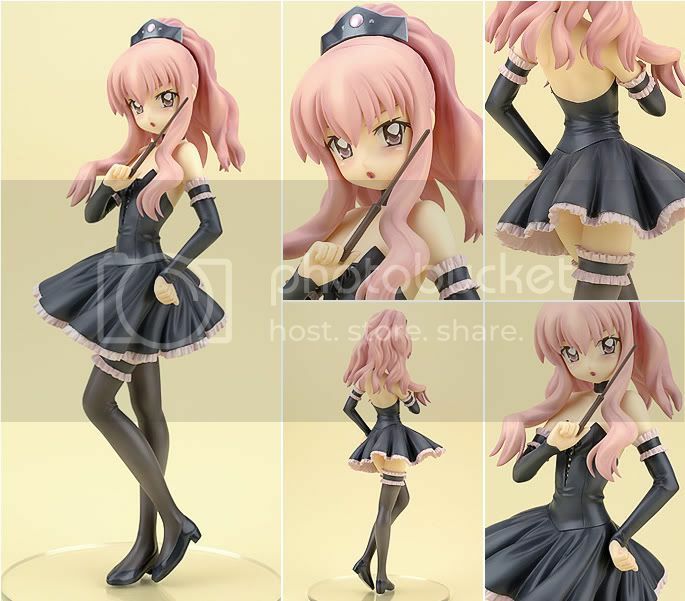 ~Eternal Snow~: Anime Figurine Check List!! I'm sure as most of you know I'm an anime lover. But in recent times, with slightly more cash on hand, I've lost to the Dark Side and have started to collect Figurines. So far none of them has arrived as they're only being released next year, but I have already pre-ordered them so when they are released, they're shipped to my house and will begin their term of moe~fying my room. Now on to the figures!! More pictures at Good Smile. More pictures at Hobby Stock. 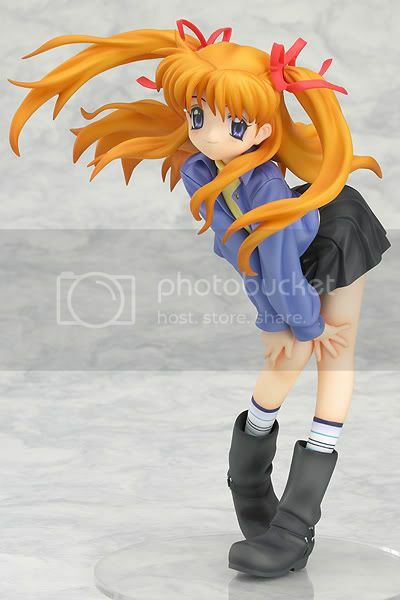 More pictures can be found at Good Smile or Mikatan Blog (a GSC employee). 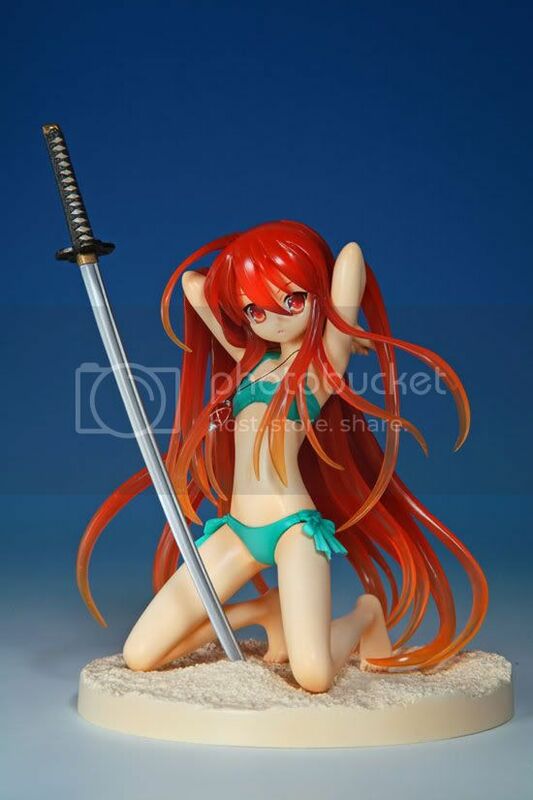 Sadly I was too late for pre-ordering the Lucky Star Nendoroids, and am stabbing myself for not noticing much earlier. Actually, I couldn't find the pre-order on neither cdjapan.co.jp nor Play-Asia. Seems to be a Japan Exclusive release, though I didn't know KKnM was taking some pre-orders for it till I found the link this morning (seriously way tooooo late). Most of these findings were from dannychoo.com, a blogger who resides in Japan and brings some insights of the Japanese and Otaku culture. One of the best sites I've seen, and one which I visit about 3-4 times a day. There's also a RSS feed of his site on the right sideboard of this blog. Another RSS feed is of Akihabaranews.com, which brings information of the latest gadgets and hi-tech toys from Akihabara in Tokyo Japan and in other Asian Countries. 2 Great sites, 2 RSS feed. For those who are wondering where I got the Miku Clock from, it was also via dannychoo.com. 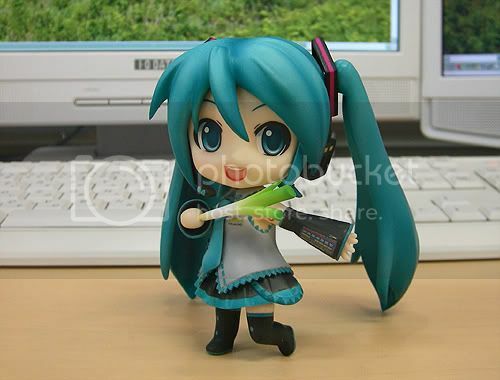 You can get it at Miku Clock, but the site is in Japanese so not everyone might be able to navigate it. I actually used a online translator to translate the site to follow the steps to implement it onto this blog. I can't remember the steps and too lazy to do it again. For those who after seeing these pictures of the figurines and plan to convert to the Dark Side, one note of advise to you, it's going to be a huge expenses unless you are able to control yourself. There are at least 4-6 other figures that I would love to get, but for now I need to save. However if temptation wins you over, there's always the right sideboard, scroll down to the Play-Asia link, click on it and go pre-order your phat loot there. Signing out. bustier louise ftw although i can't see the chest.